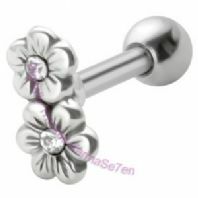 Sterling Silver K7 Body jewellery- NEW LOWER PRICES! 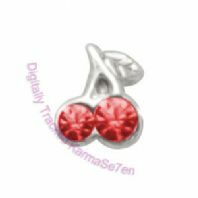 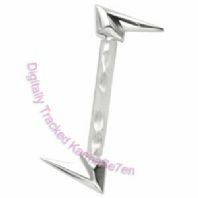 Home > Jewellery > Body Jewellery > Sterling Silver K7 Body jewellery- NEW LOWER PRICES! 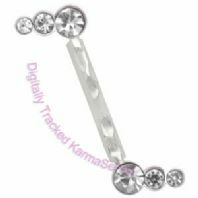 Silver Triple jewel design sits on either side of the eyebrow. 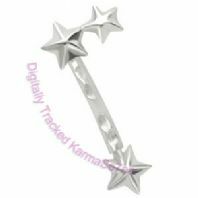 Each detailed silver design sits on either side of the eyebrow . 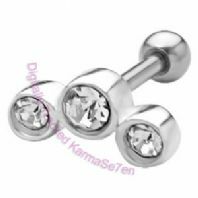 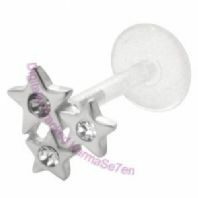 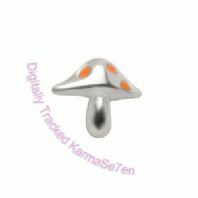 Karma Se7en Tragus Studs can also be worn in all lip piercings, all ear rim & ear lobe piercings. Aqua jewel strip K7 upper ear stud. 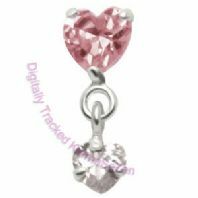 Pink jewel strip K7 upper ear stud.